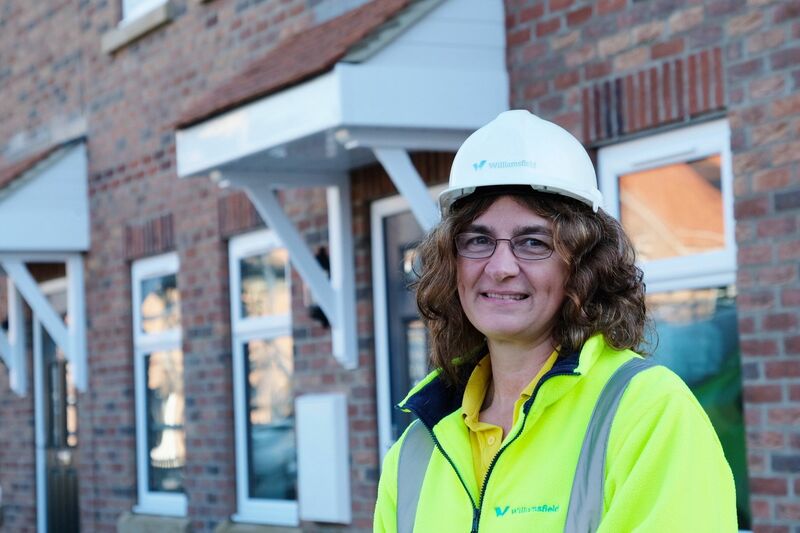 East Yorkshire firm Williamsfield Developments says it hopes to extend its first major housing project based on the interest it has received. The firm is developing a housing scheme of “super-efficient” properties at Hutton Cranswick, which it hopes to extend by 67 homes. The development is the first by the organisation, which is based in the village. The firm has also enlisted the services of Hutton Cranswick-based James Foley Electrical Ltd to complete the electrics and solar installations at the site. Company directors Paul and Joanne Lisseter say it was important the first development involved “high-quality” energy efficient houses. There are 31 houses on the current site, which are due for completion by late summer this year, weather permitting. Williamsfield now has an outline planning application in to expand the existing development with up to 67 further homes, and are also looking at other potential building sites around the region. East Riding Council's decision on the current outline planning application for the Hutton Cranswick site is imminent. For more than100 years the Lisseter family have owned the land, which they have farmed on, but they recognised a change of direction was needed and sought planning permission to build domestic properties on it. Joanne Lisseter said: “It took nearly 18 years to obtain planning permission. I’m not sure people really believed we intended to use the land to create new homes but that is what we wanted. “There has been very little housing development in Hutton Cranswick, the village was at risk of deteriorating as the younger generations left the area with few options for settling into their own homes in the village. The couple have said that with experience under their belts they are now looking ahead to identify more potential sites to develop homes. 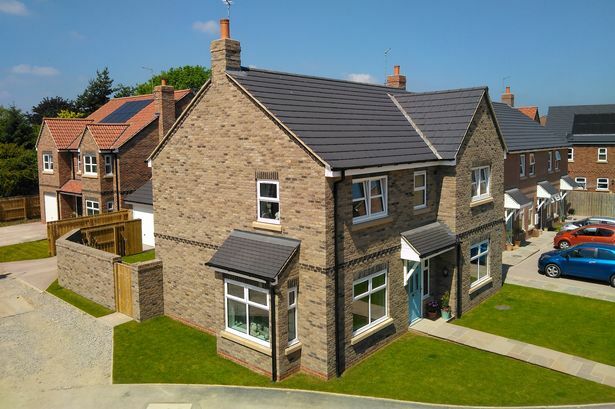 Paul Lisseter said: “It’s our intention to provide a high quality build, with a high standard finish and high technical efficiency across our full range of homes. “I wanted to use a local firm but it was important they would be able to cover the full range of electrical requirements, including solar power certification. 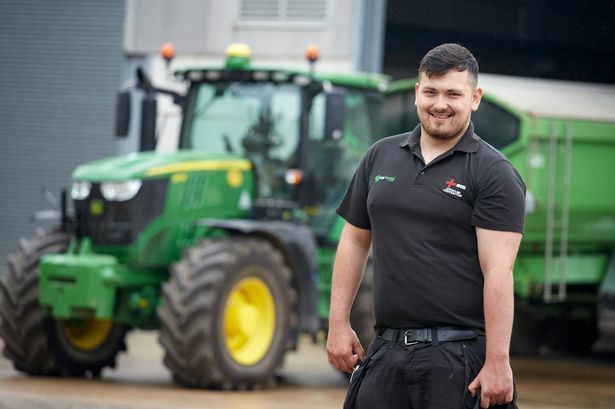 Electrician and business owner James Foley, from Hutton Cranswick, said: “Every member of the Foley team takes great pride in their work and it’s always a pleasure to play a part in like-minded businesses’ projects where the focus is on great workmanship.